Sistahs on the Shelf authors Fiona Zedde and Skyy have been selected among 10 finalists for The Best Lesbian Novel or Memoir in the Readers’ Choice Awards 2012 on about.com. 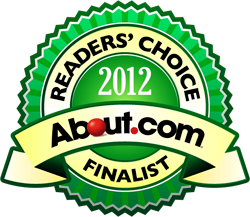 Voting is open Feb. 22 through March 21, 2012. The winners will be announced March 30, 2012. You will be able to vote once per day.